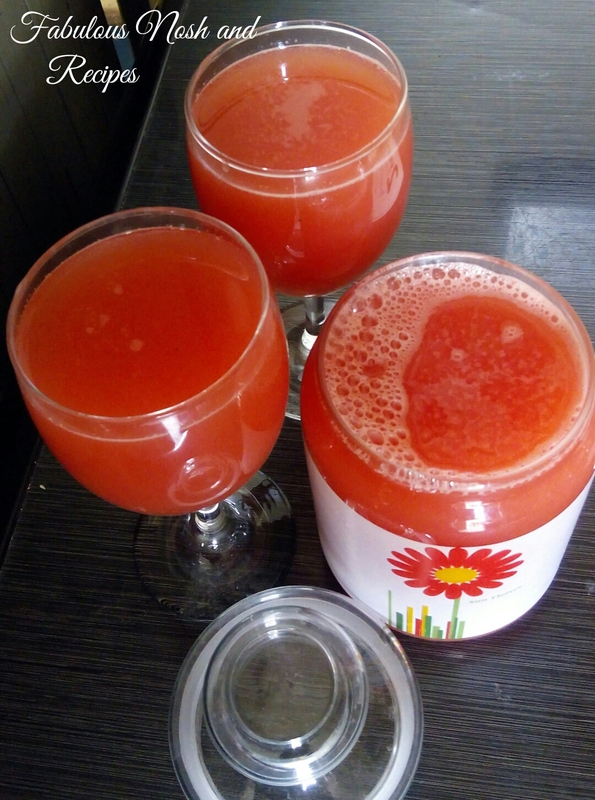 When the weather is tough, make some mixed fruits juice and chill…. 1/2 medium sized water melon. Wash the water melon,pick out seeds wash the pineapple and peel.